Cody Pollard is one of the Fast and Loose boys who has made it into the runnings for this bowl series and for good reason... Cody didn't hold back anytime I saw him blast this corner pocket, with an invert of this size I had to take a huge step back to keep him in the frame! 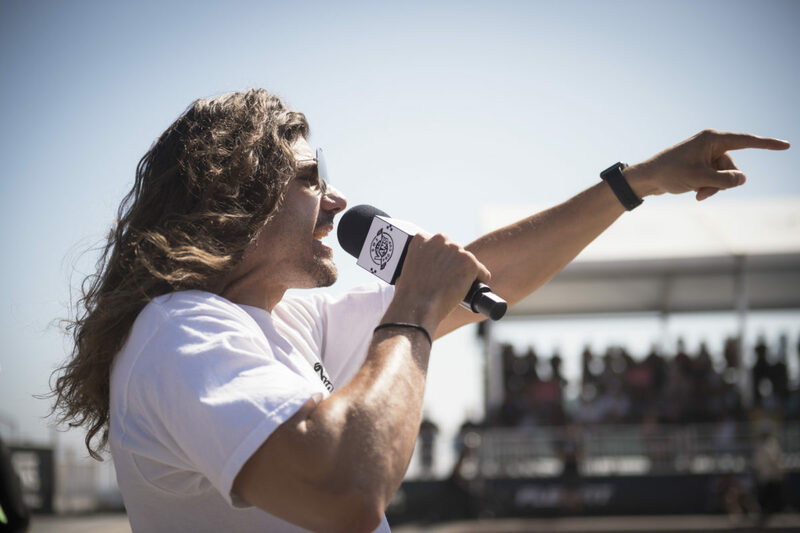 Chase Hawk and The Vans BMX Pro Cup in Huntington Beach, California. 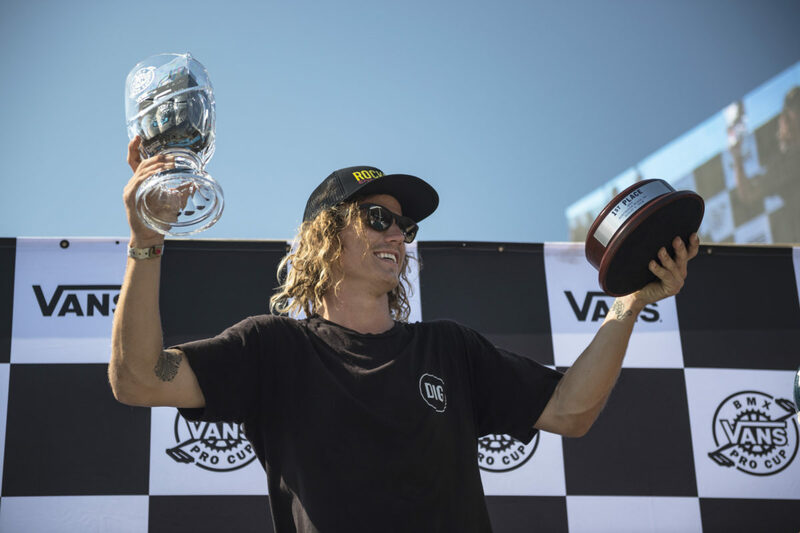 Kris Fox cruises down the path towards a celebratory crew of friends after the jaw dropping finals ended on Sunday afternoon. 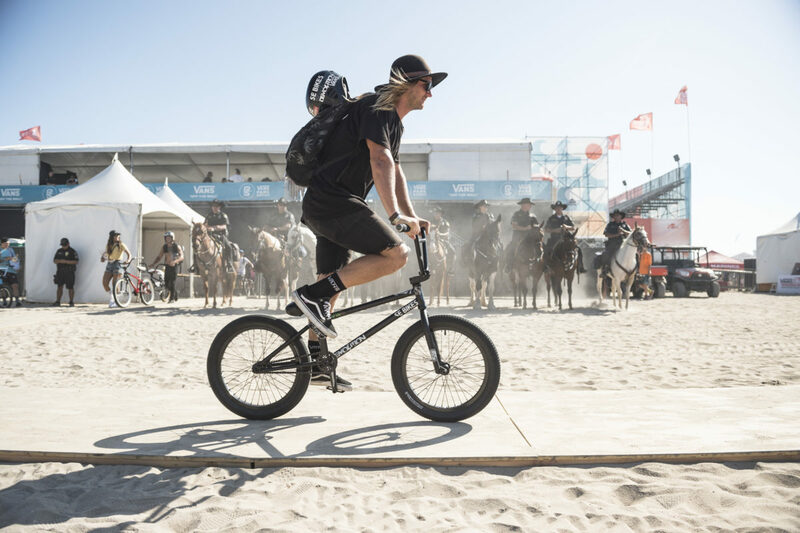 Before the heat of the day sets in on the course and dries out all the ocean dew, riders began practice at 8am and had to dance around slippery wet spots most of the morning. 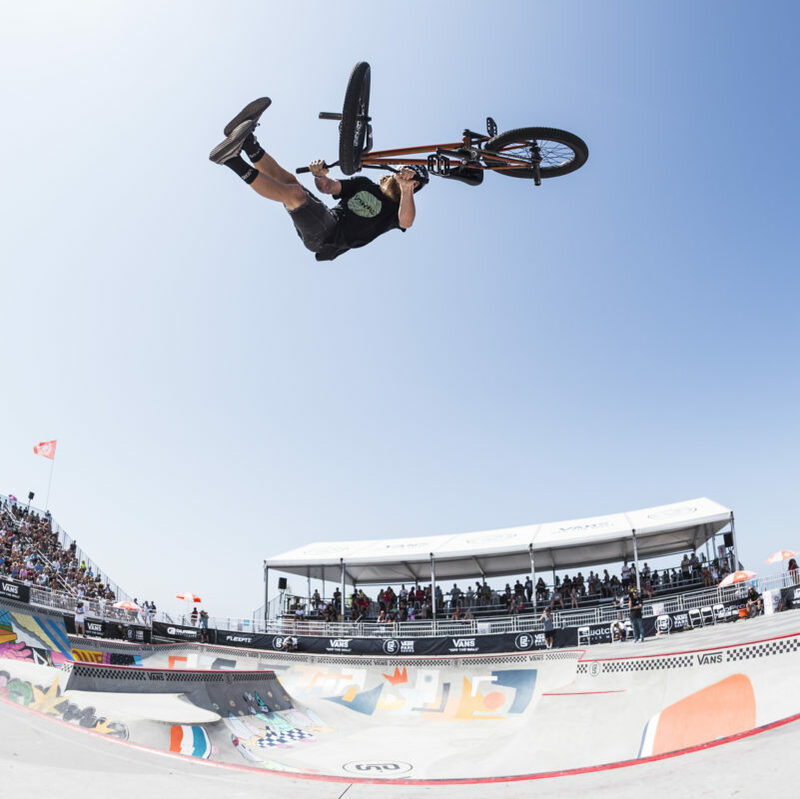 Tom Dugan is always a treat to watch rip around any sizable transition and during qualifiers he was floating this quarter like it was in his own backyard! Jason Watts was our official course referee making sure all flat bottoms and hacks were fully accounted for, nobody was safe from his whistle of judgment! Jason got a little too cozy with everyone on course and set boundaries that left Tom Dugan out of bounds. So soon enough Chase decided to level the playing field by attempting to de-pants Watts. Back to serious business. 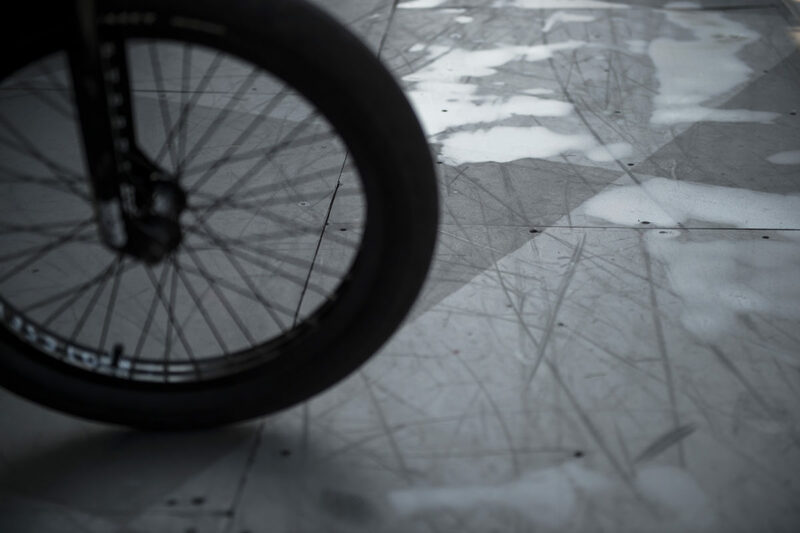 Rim Nakamura is a 16 year old sensation from Japan, showing everyone he means business. Yet the whole time he had a smile on his face, I don't think he could interpret most of the cheers he was getting from his fellow riders but it was clear we were all very impressed! You can clearly see here that Rim is thoroughly pleased with his performance on the course and by the looks of Maxime and Kyle, Rim is a real crowd pleaser! 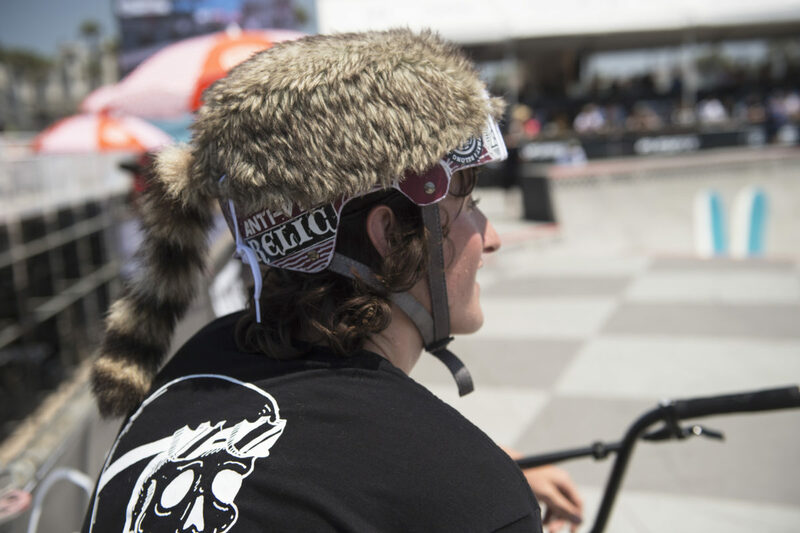 Trey Jones never runs out of style or originality, always bringing entertainment to the course, wether he is riding or spectating... His peg-less street style shows here with this pedal slide across the whole street spine. This lofty 270 transfer is simple yet done only in true Trey style. 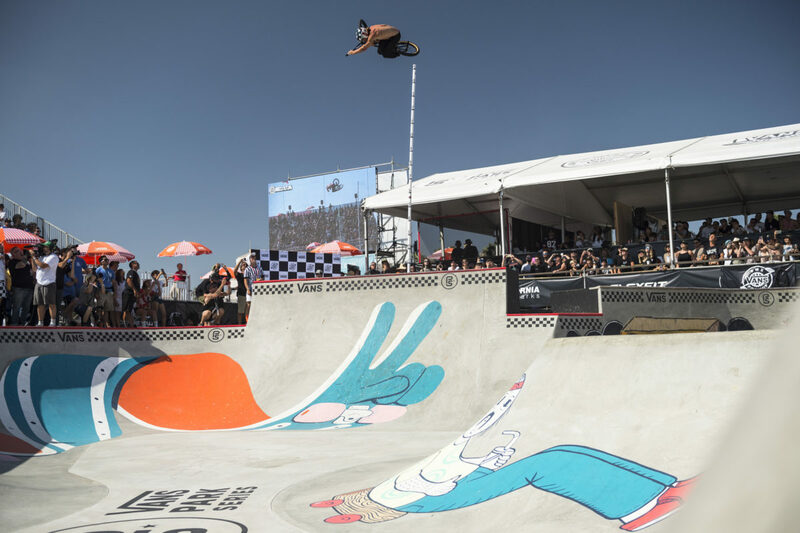 Caio Sousa returns to the course this year with no breaks and some smoother lines, this ridiculous invert out of the deep end was consistent and clean each time! Poppa Pat Casey having a little safety pep talk with his Son, Reed Casey, before Reed took on the park for himself! 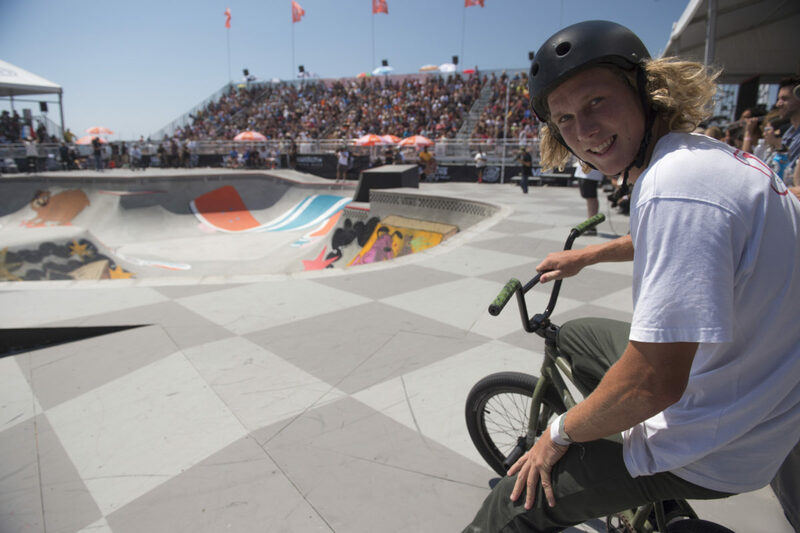 Reed Casey starting out his years of riding nicely with a debut session in front of hundreds of cheering fans! Maxime Charveron is one hell of a power house every time I get to see him ride! High speed and high air is matched up with a great eye for lines and transfers all weekend. 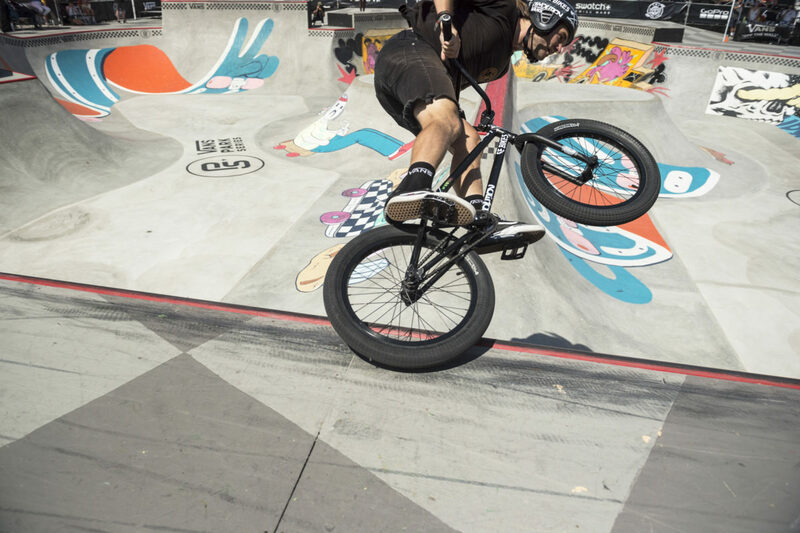 Corey Bohan flows around this park like he's ridden it for years, so smooth and stylish you're sure to remember his runs! Corey takes off one hand and one foot at height over the step up hip. 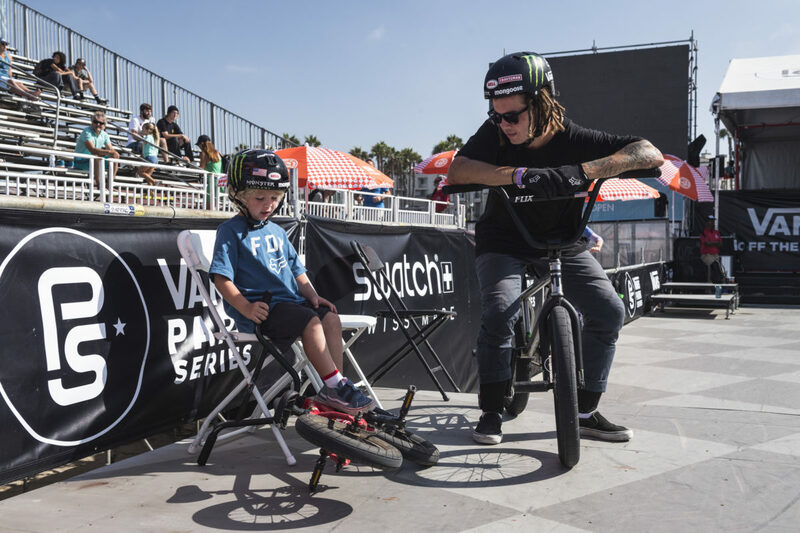 This full speed tail whip was one of my favorite tricks to see all weekend! Matt Cordova sending off his last run of the weekend... The riders were purely exhausted after a full day of riding on Sunday, the heat of the day and the energy output from three runs was grueling! Darryl Nau and Steve Crandall are the voices of the Pro Cup in Huntington! Here you can see Darryl screaming towards the high air contest! Sergio Layos gears up to drop in for his 3rd and final run of the day while Larry Edgar cheers him on! 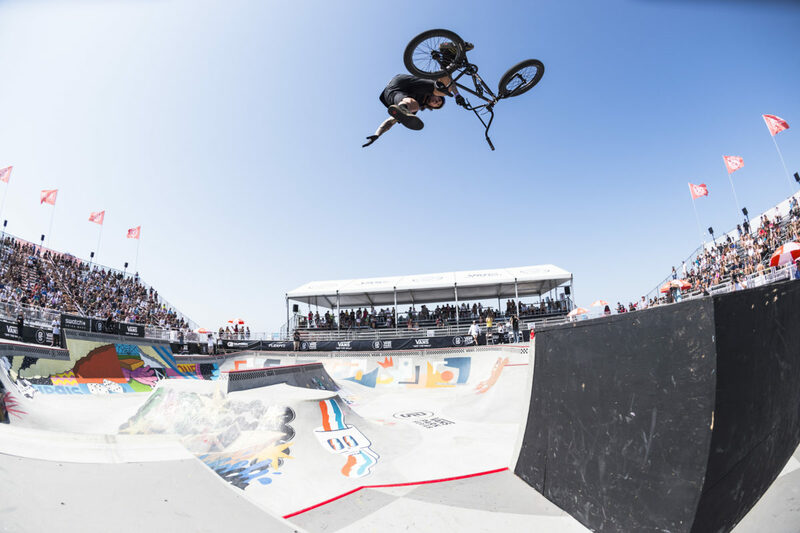 Sergio blasts high above most of the crowds heads and sails this extended tuck no hander! Sergio Layos, in my opinion has the best can-can style in the whole contest! Gary Young enjoying the high flying views during the finals! Boyd Hilder hails from Australia and is nothing short of a show stopper! Here he is chillin on the deck while he takes breaks in between runs, laughing with all his friends just out of frame! Boyd Hilder rode so damn well on Sunday! Watching him trick almost every section of his run with ease made him one to remember. This massive flair was just a piece of some of his flawless runs! Teammate Kris Fox congratulates Boyd with hug after an amazing finish of 3 goes on the course! Kris Fox. Speed demon! Period! Kris must have some pretty good tires on to keep him upright with all the damn speed he gains across the whole park! Using that speed he was able to transfer over the bank from quarter to quarter with ease! 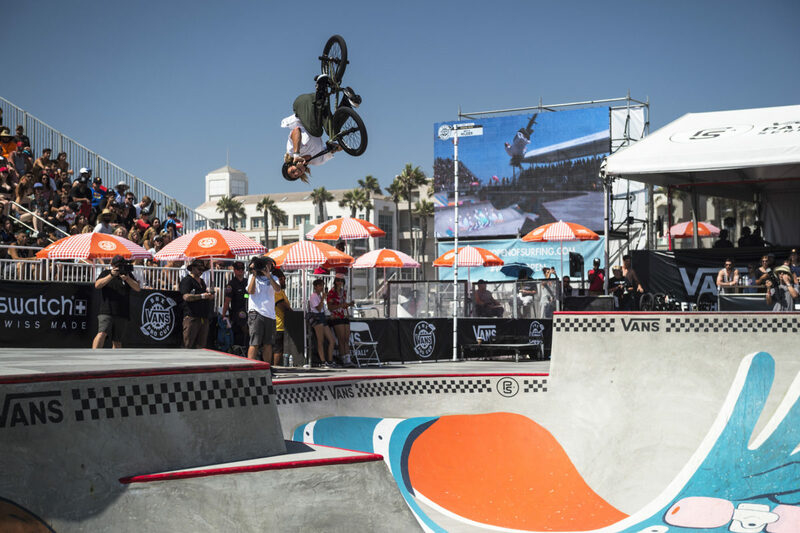 Kris with a soaring tuck no hander. The credence is alive and well with this one! 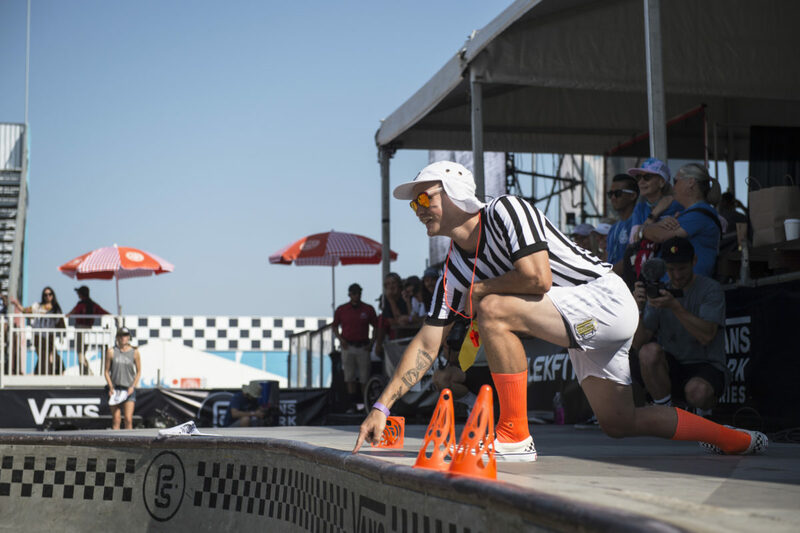 Chase Hawk looks on along with the rest of the first set of riders on the deck for Sunday's finals. Alex Hiam. WOW! Such an amazing bike rider and the kind of guy you'd like to have around... Taking home second place overall isn't a simple task. But with this huge corner pocket invert in the deep end, proves his place! 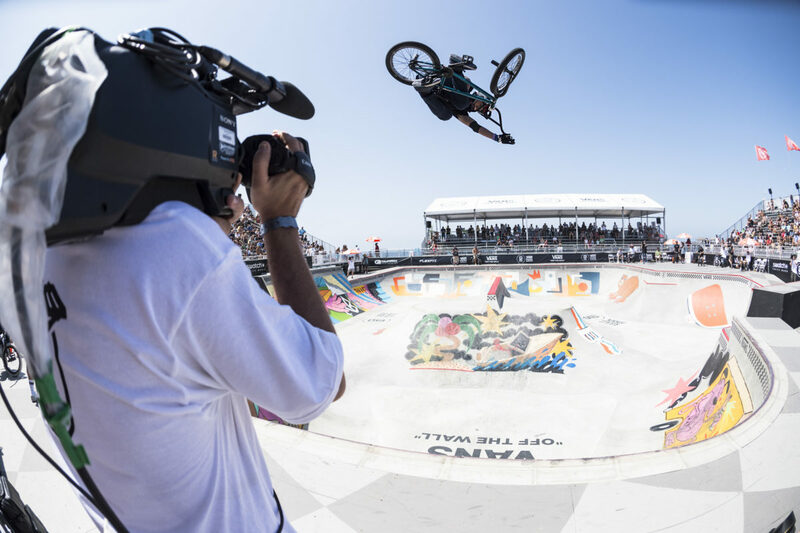 Corey Walsh soars high over the heads of three other photographers, somehow not paying attention to Corey charging this quarter pipe! John Wadlund had the steeze, kicking it out all the way across the bank! 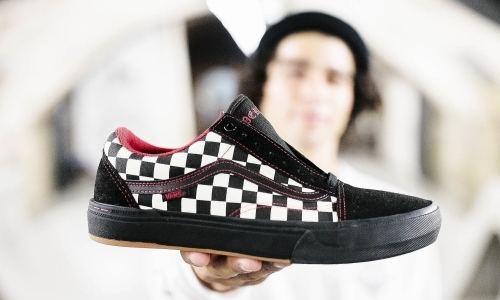 Kevin Peraza. I didn't use my strobes too much this year but this plain and simple example of bike riding is good enough for me. 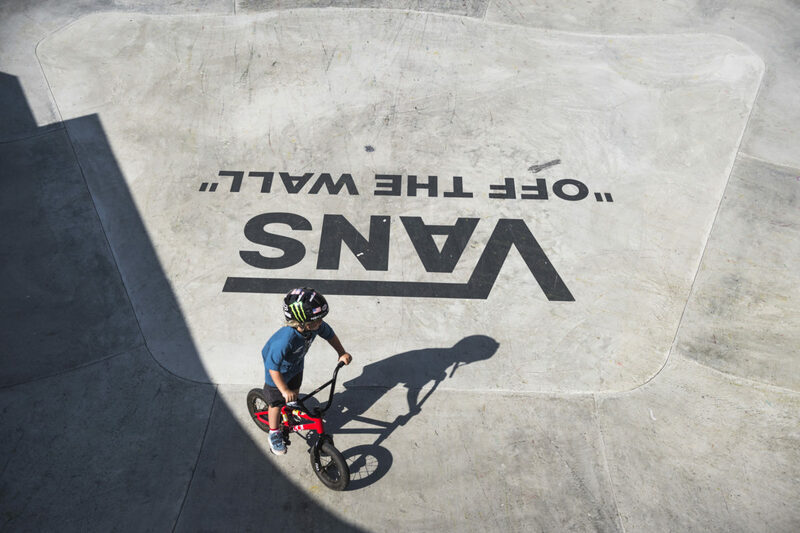 Honestly, Kevin comes through with so much tech and ramp skills to the course, he rides it like no one else can. Toboggan into the park to start his run. Chris James has no chill. Full speed at maximum height! I'm sure this was the only time he barrel rolled the step up hip, he did it first try without a hitch! Chris James battled to the very end of his run, he had a couple slip ups but still pushed through. That's one tough Aussie! 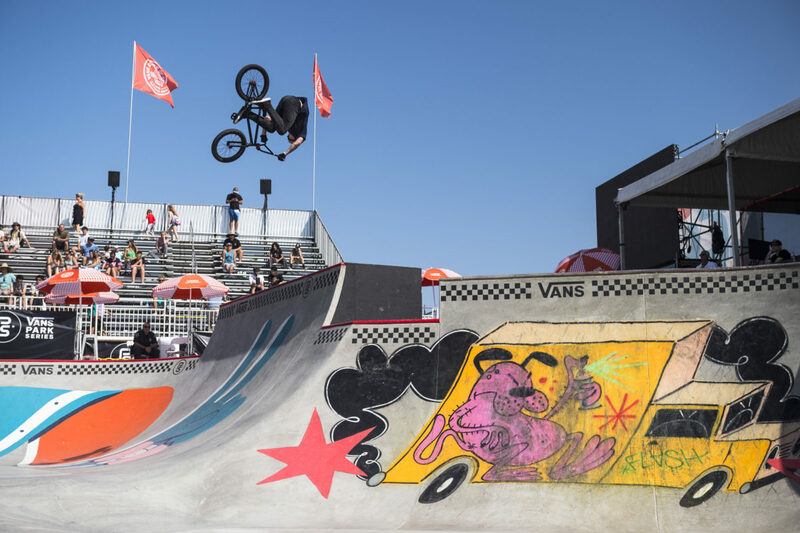 To end the event, Chris James battled Larry Edgar for the high air contest... This was pure madness to watch! 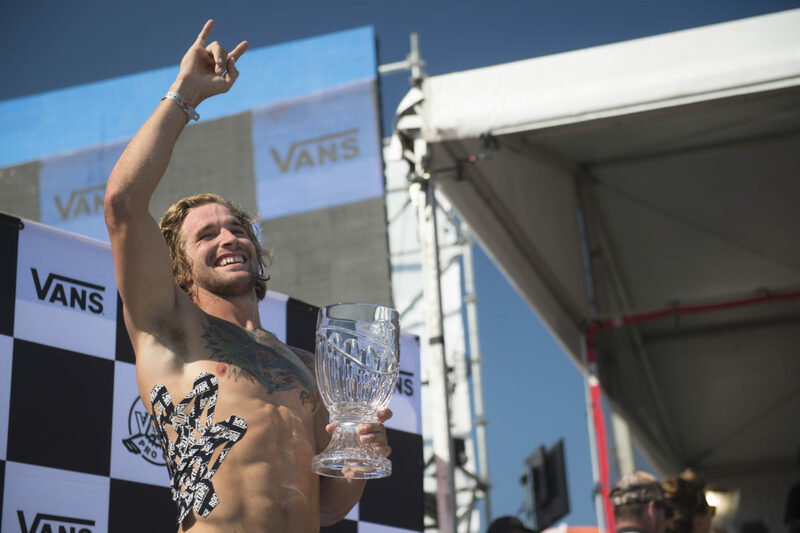 Larry Edgar wins the high air for the second year in a row in Huntington Beach, mind you Larry had a broken rib for this and for the entirety of the finals. Larry clears an invert at 15 feet! 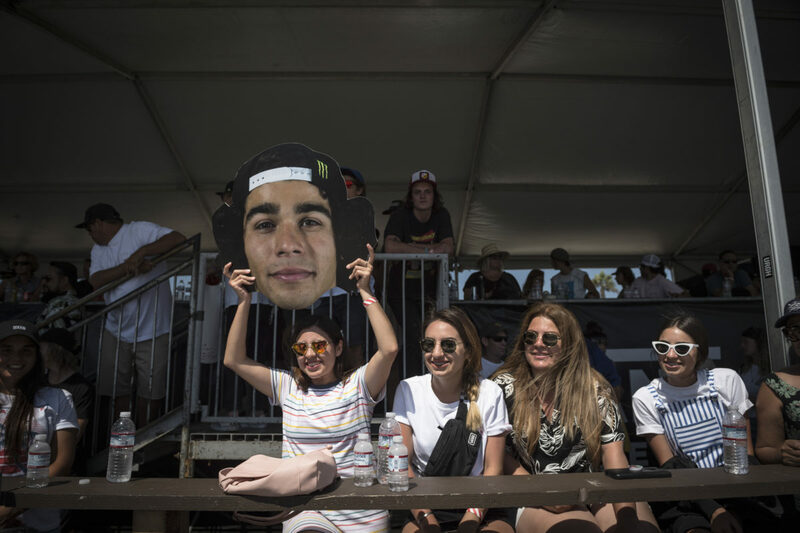 Nina Buitrago is a crowd favorite and one of the core female bike riders today. 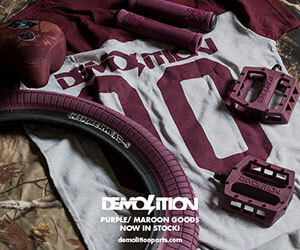 As Nina would put it, here is some grind demo action for you!" 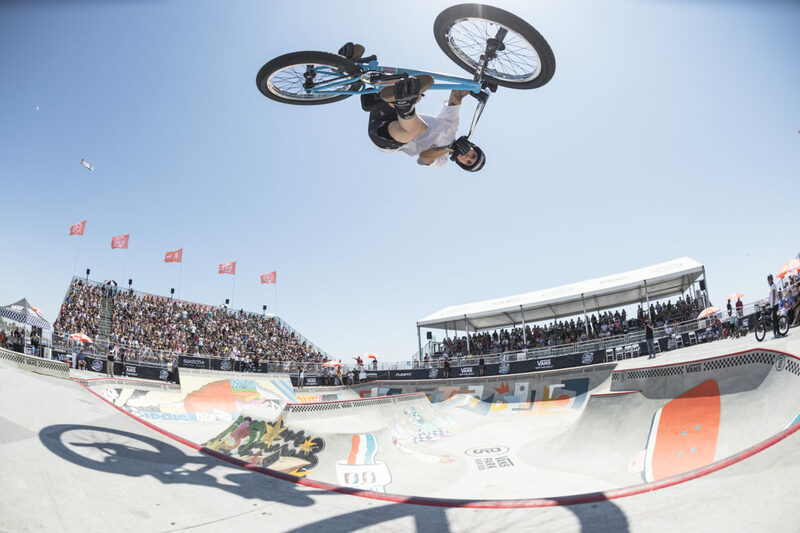 Teresa Azcoaga took 3rd place overall this weekend, riding for Fly Bikes she certainly displays why right here with this picture perfect table out of the deep end. Angie Marino sails over the hip with style as the ladies finals heat up! 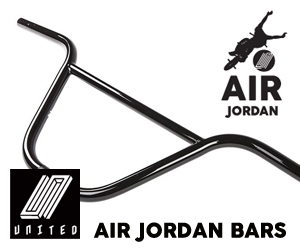 Nikki Wetzel was the only girl to charge this quarter during the high air contest! 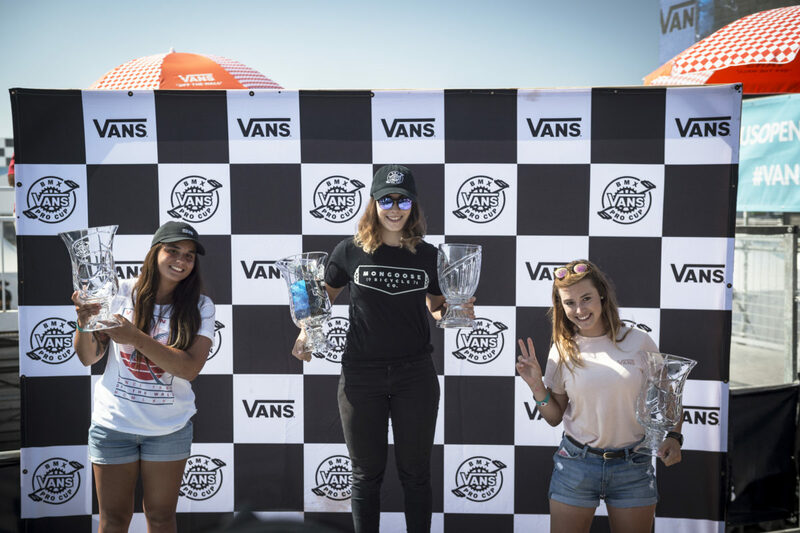 Macarena Perez came in 2nd this year and we will be seeing her down in Mexico for the next leg of this Pro Cup Series! 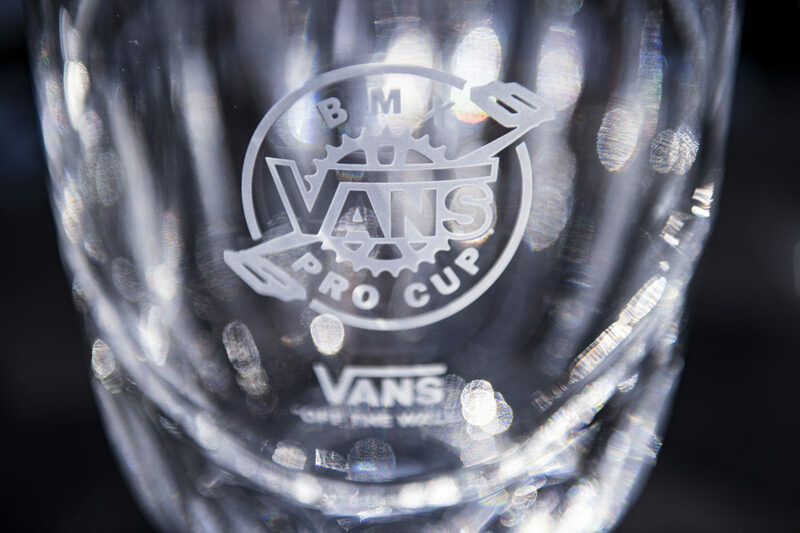 The Vans BMX Pro Cup Series trophy. 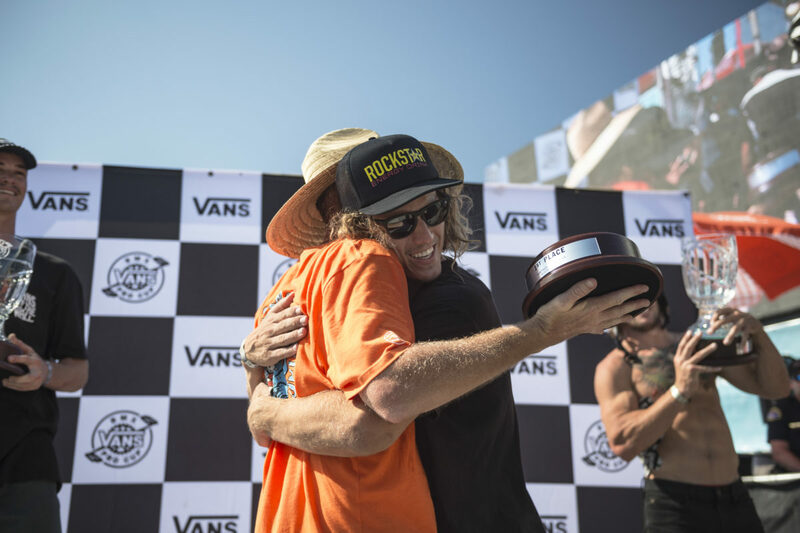 Jerry Badders congratulates Dennis Enarson as he presents Dennis with his 1st place trophy! 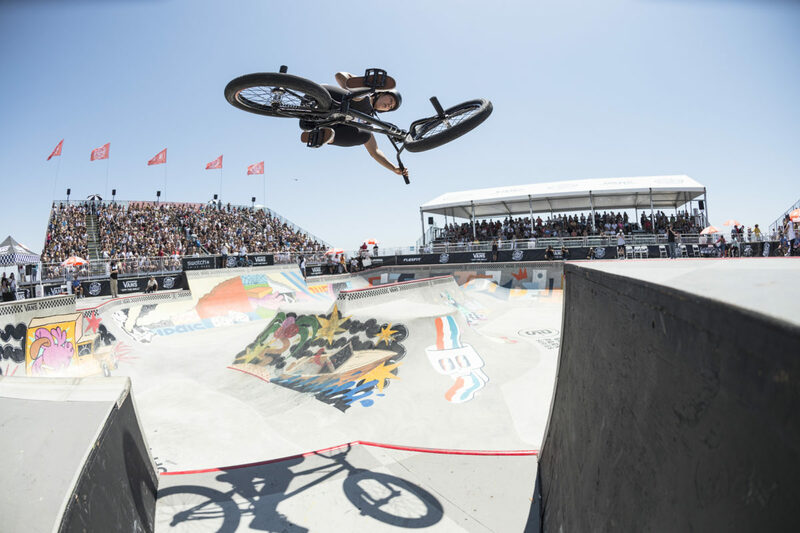 Dennis Enarson takes the cake home from Huntington Beach for the second year in a row. What can we say Dennis, you're the man. No doubt a winning performance! 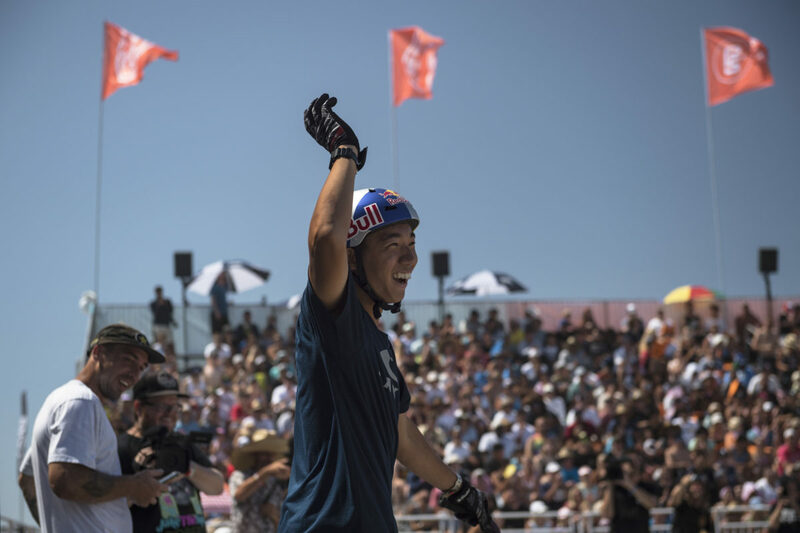 Alex Hiam is no underdog, he takes home 2nd place just under Dennis Enarson. So smooth and consistent with all the power needed, it's no joke that he deserved this! 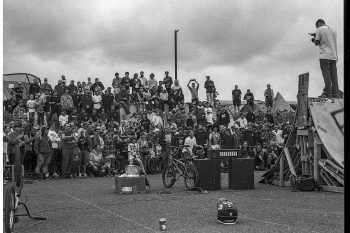 Larry Edgar wins 3rd place along with the high air trophy, anyone trying to keep up with Larry and high air is a madman, it's always a treat to watch Larry ride to the very end of the day! 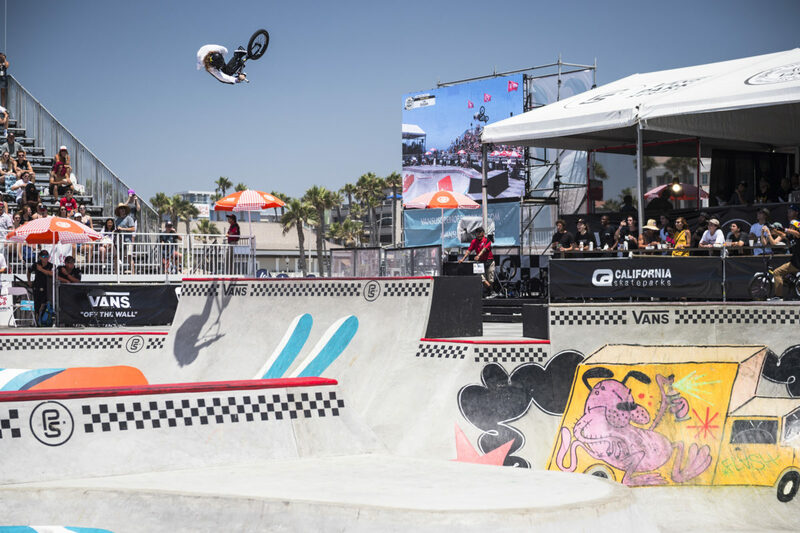 When you combine some of the world's best bowl riders and the drive and support of a company like VansBMX, you give yourself the chance to witness a platform of BMX in a way that only California can conjure up, The Vans BMX Pro Cup in Huntington Beach! 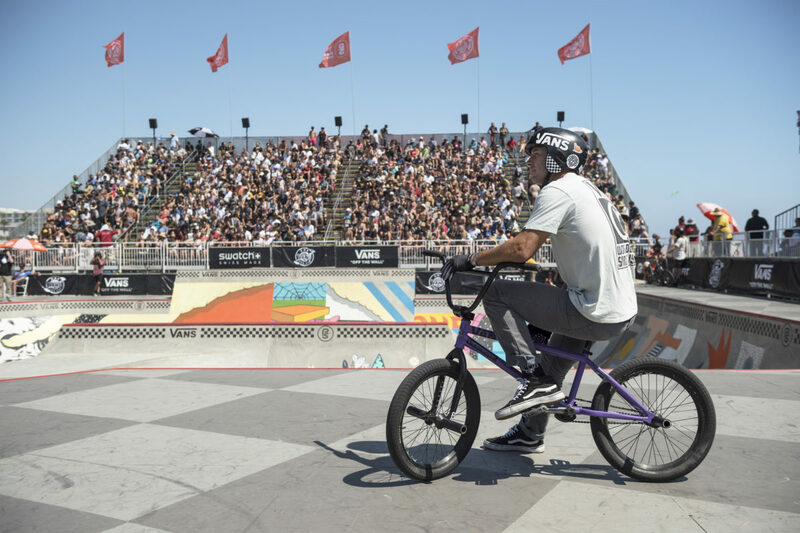 Building a concrete bowl atop the beach sand is no easy task, but each year the Van Doren family brings it together for an amazing week full of surf, skate and most importantly here, BMX! 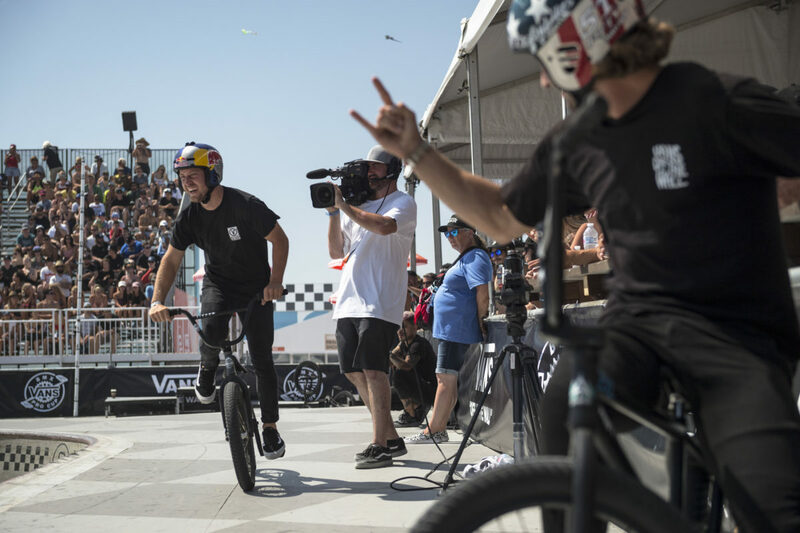 In 2018, the Vans BMX Pro Cup Series started off in Sydney Australia and moved onto the regional qualifiers at WoodWard East, which brings us to the beach here in Huntington! 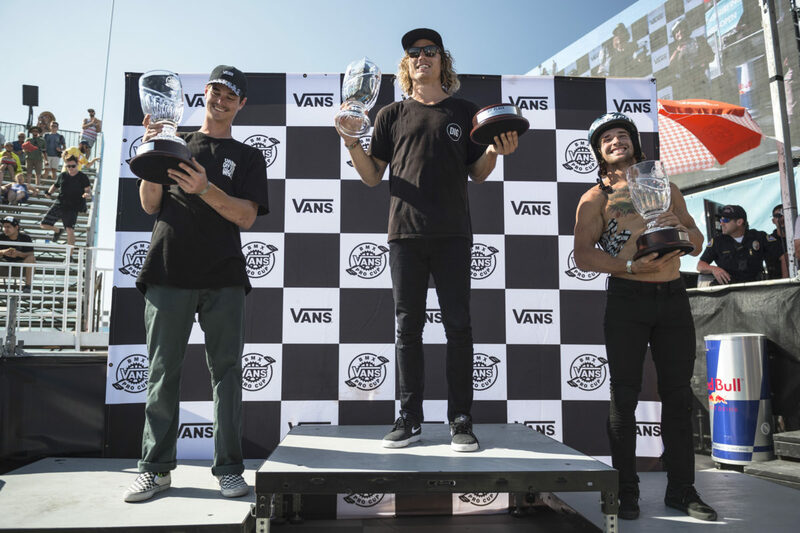 These guys and gals battled it out for their chance to advance onto the next stop in Guadalajara, Mexico and lastly the World Championship in Malaga, Spain! 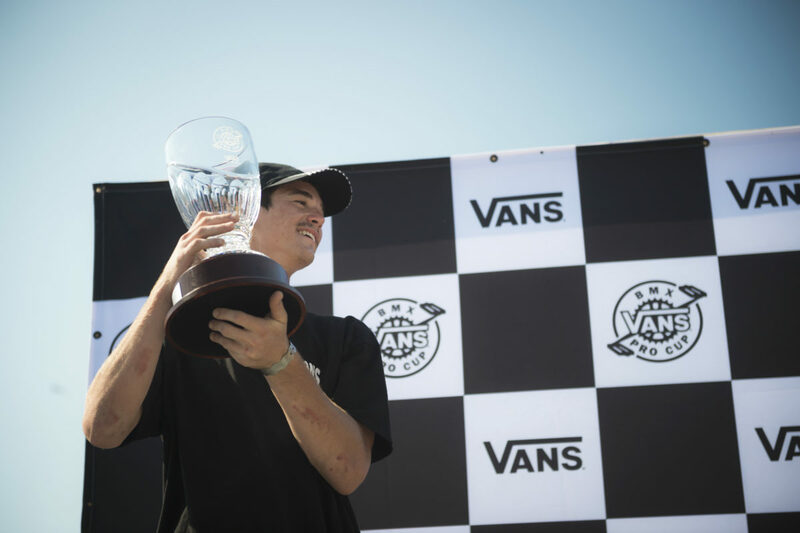 This year the SoCal local boy, Dennis Enarson takes 1st place for the second year running! 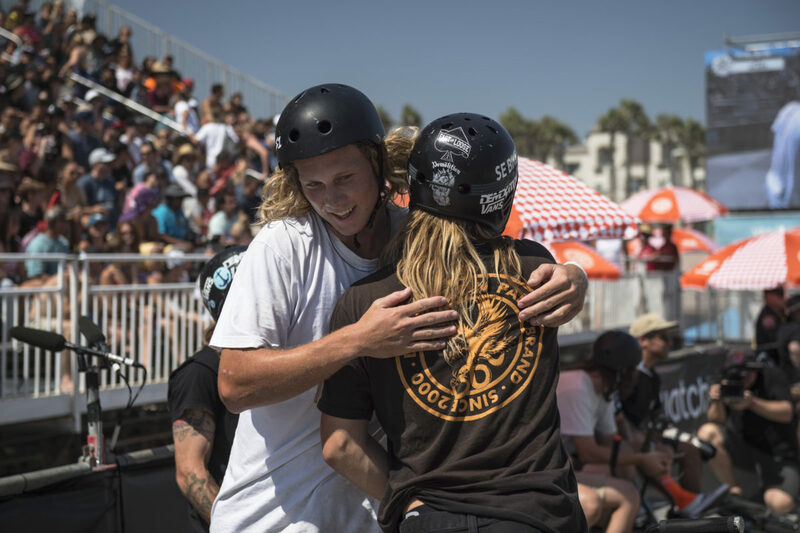 See more exclusive footage from the weekend right here 'IN THE CUT'. 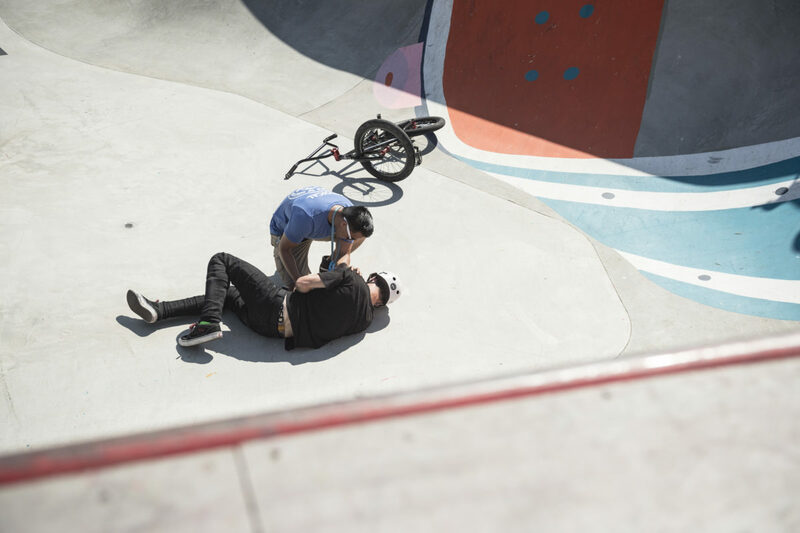 Here are 57 photographs from a wild weekend of friends, family and BMX! 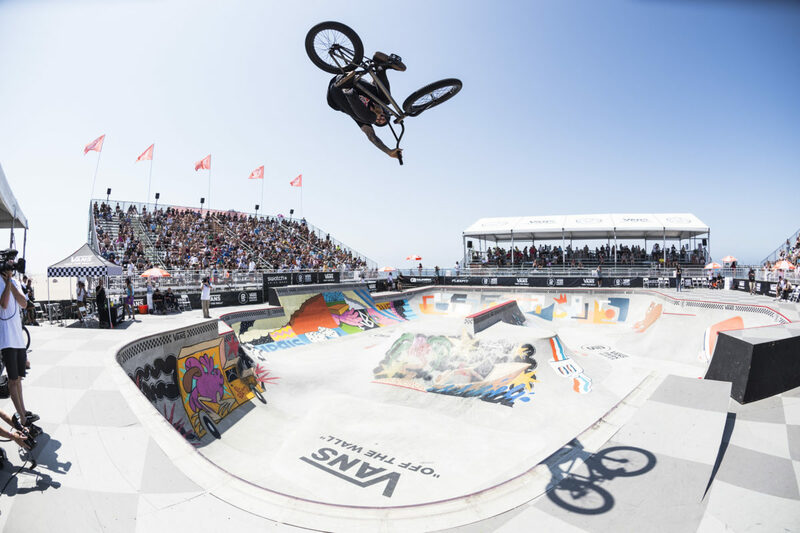 From the high air winning madman Larry Edgar to the bone chilling slams across the entire weekend, this gallery will bring you onto the course and into the air with some of your favorite pros and some names you've yet to hear! 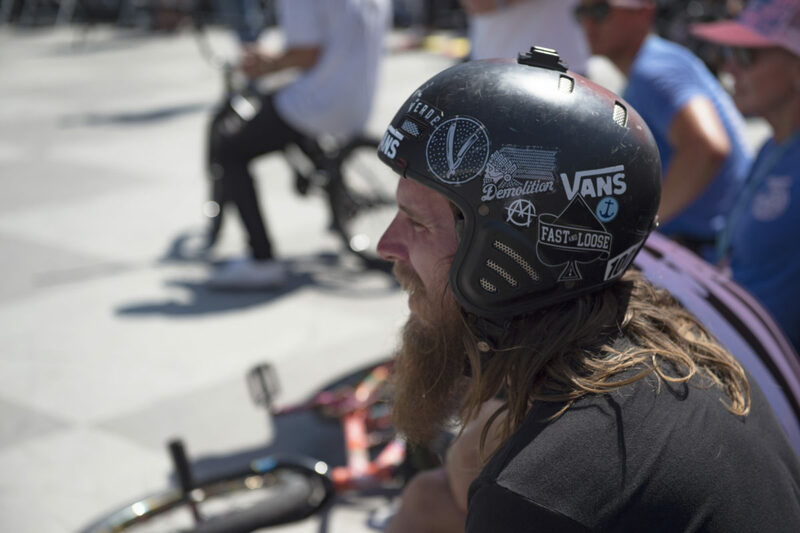 Check out all the action filled coverage over on www.vansbmxprocup.com. As well as info and stats on all the past, present and future Pro Cup events! This isn't LA, This is Wigan UK.